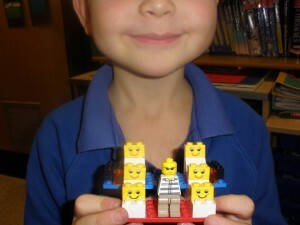 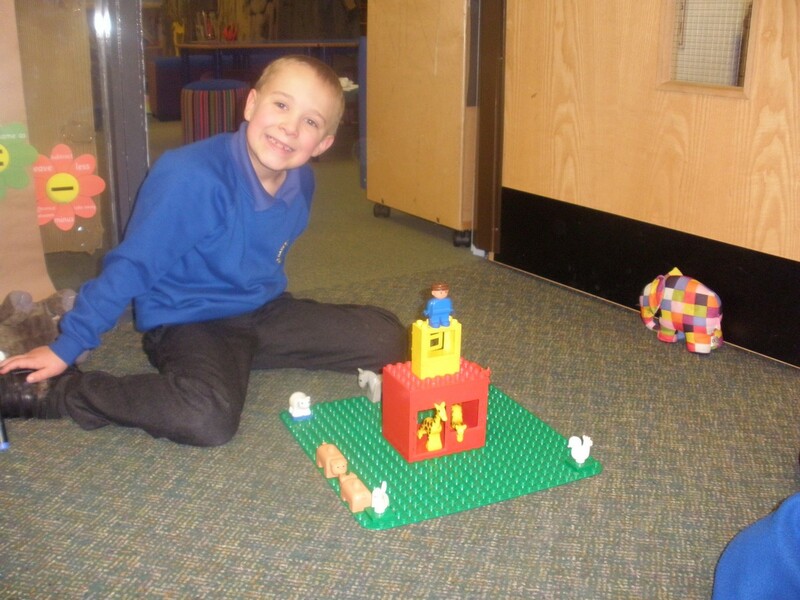 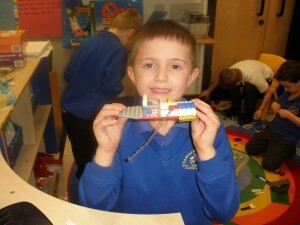 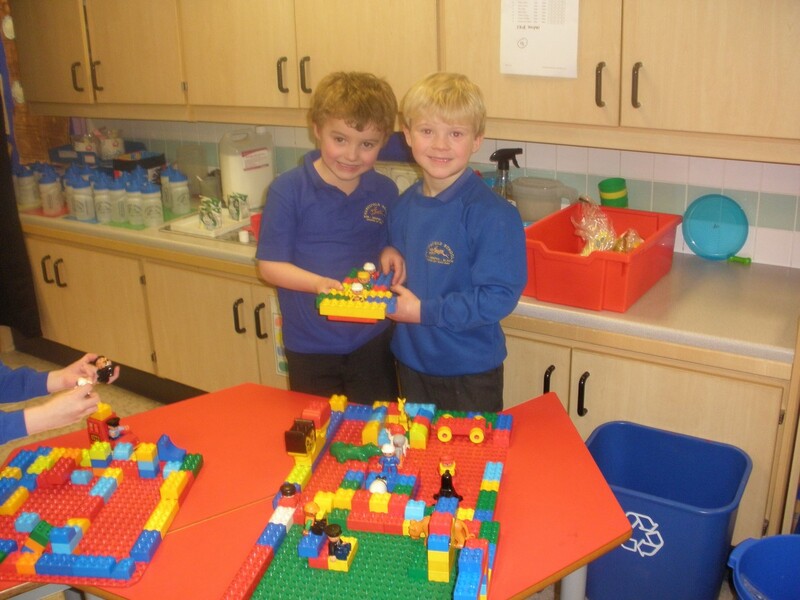 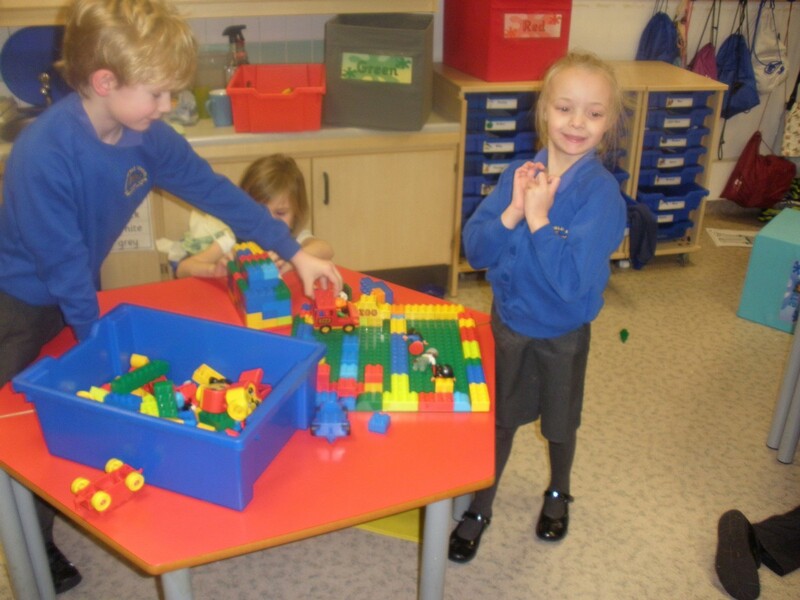 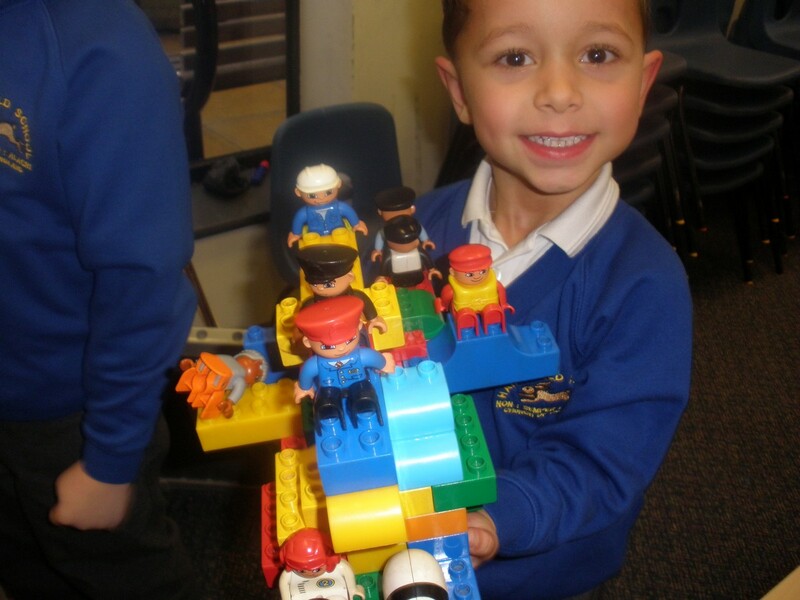 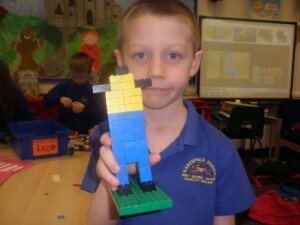 The children have had great fun building all these wonderful creations at lego club. 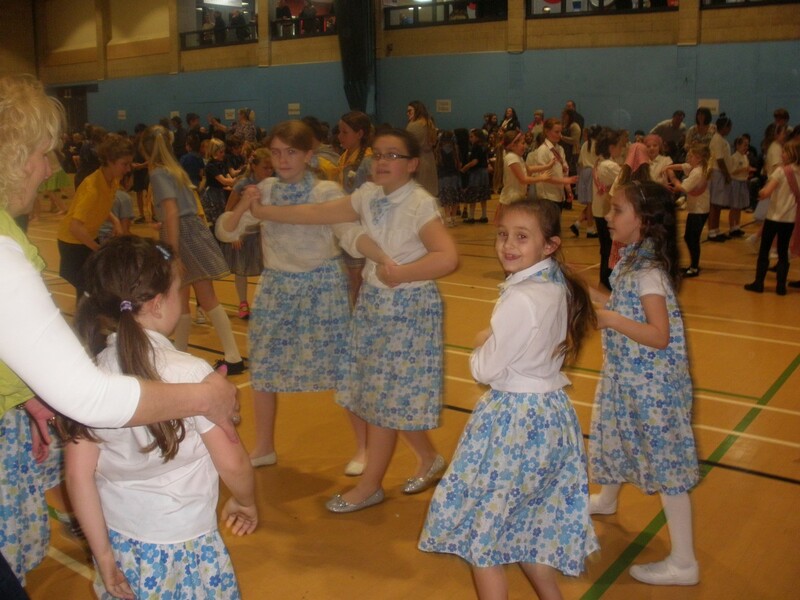 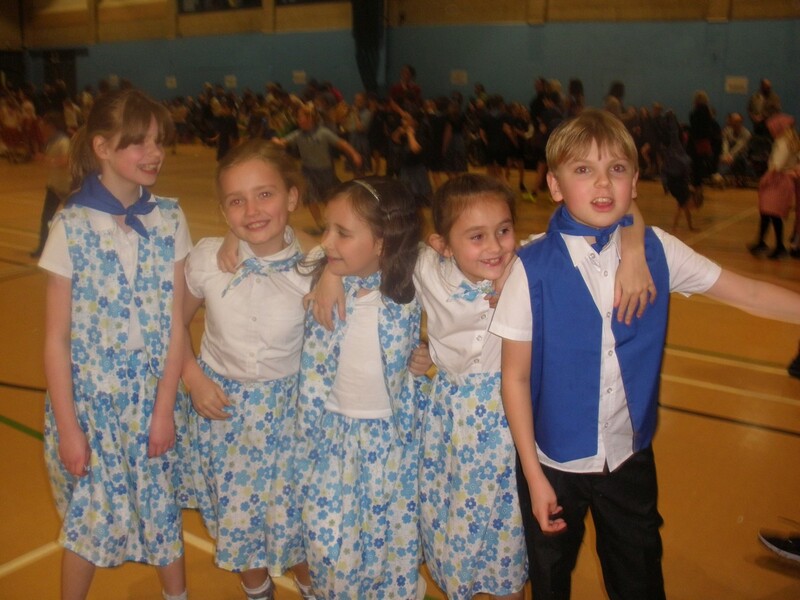 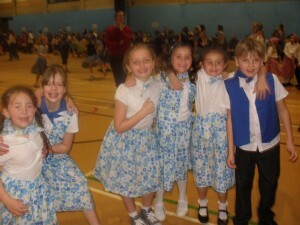 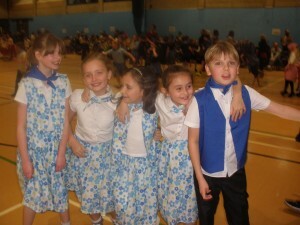 The country Dance club attended the Stroud festival with over 30 other schools. 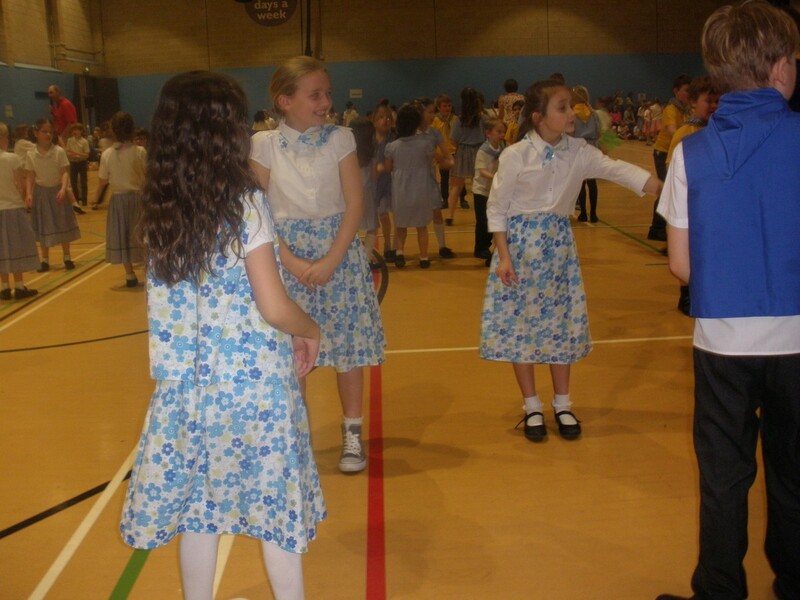 we all had such fun and used up lots of energy!